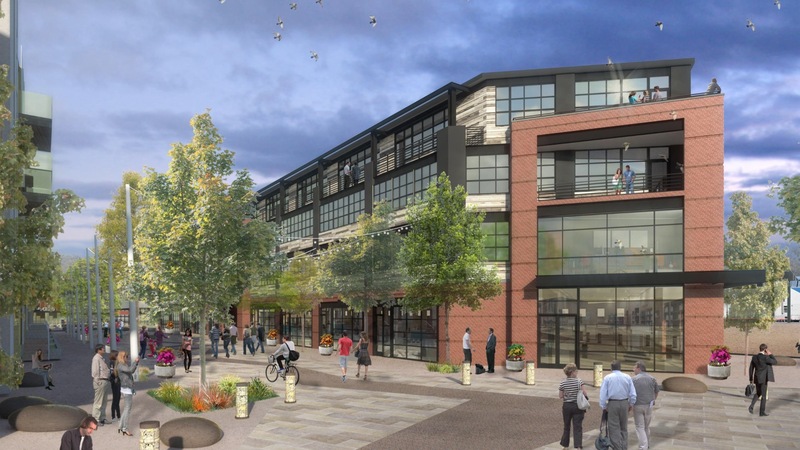 BOULDER — Splunk Inc. (Nasdaq: SPLK) has signed a long-term lease to become the anchor tenant at the new S’PARK mixed-use development in Boulder. presence in Boulder, will take over 42,000 square feet of space in the development’s Market Building, according to a news release. This is the first office lease executed in the S’PARK development. The Market Building at S’PARK was designed by Phoenix-based architecture firm Worksbureau. S’PARK, which will include office, retail and residential spaces, will be located on Valmont Road. It is expected to be completed in early 2019. It is being developed by the The John Buck Co. and Boulder-based Element Properties.